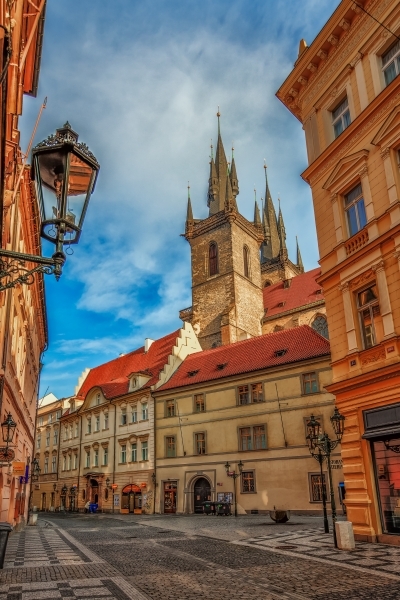 Prague beautiful travel city gallery. 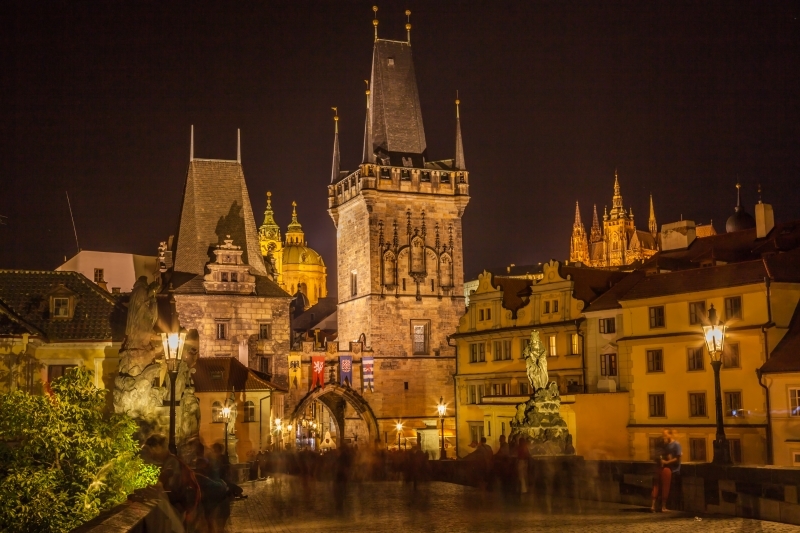 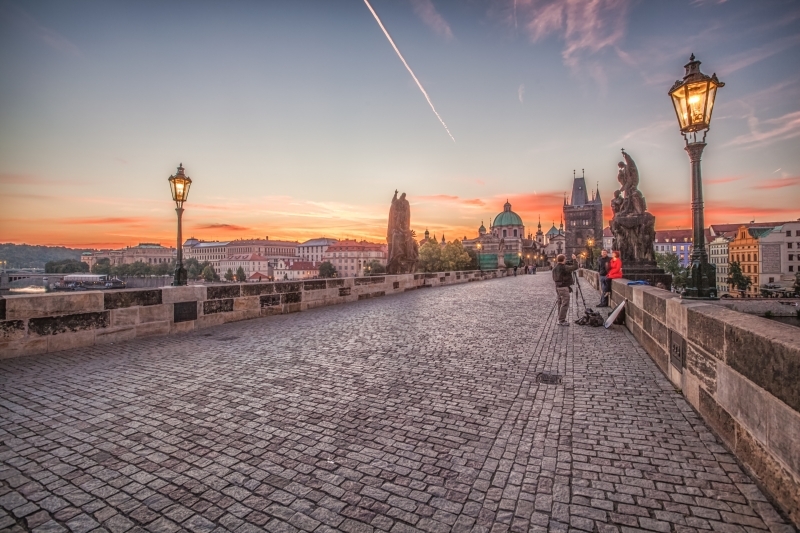 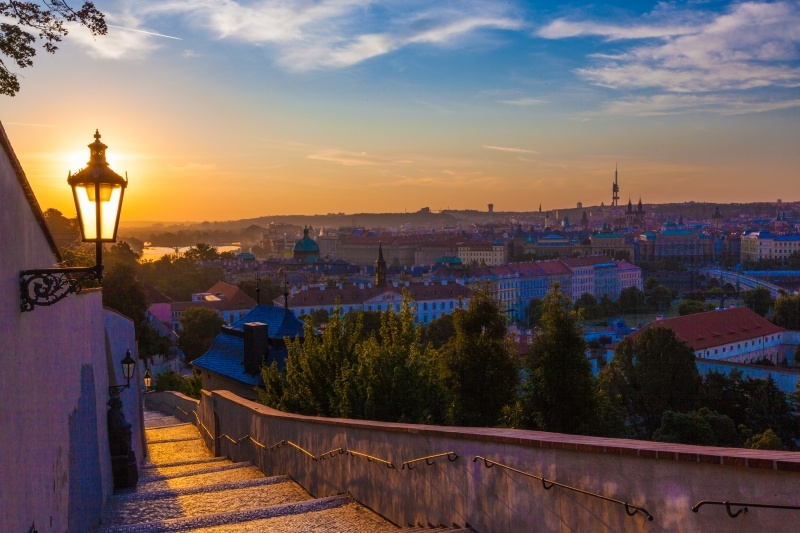 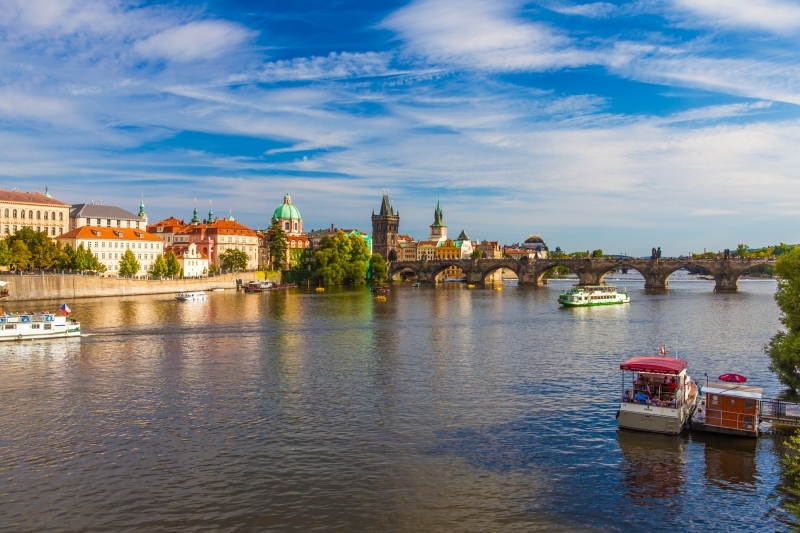 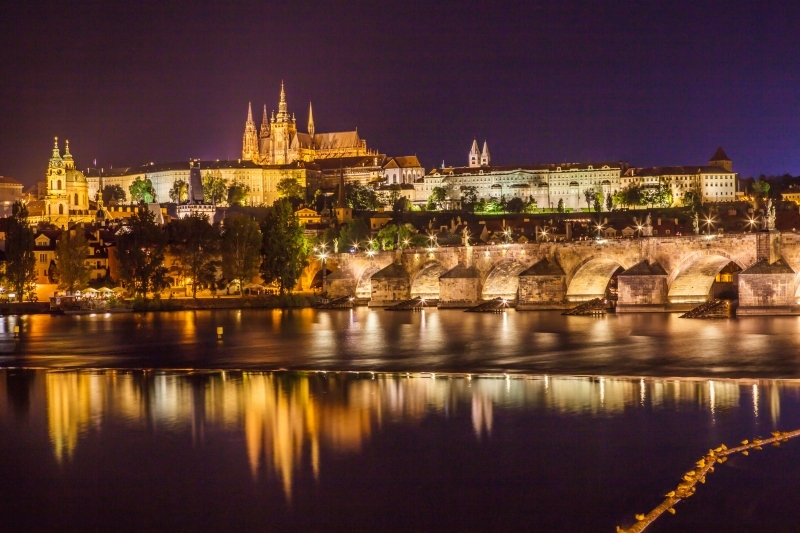 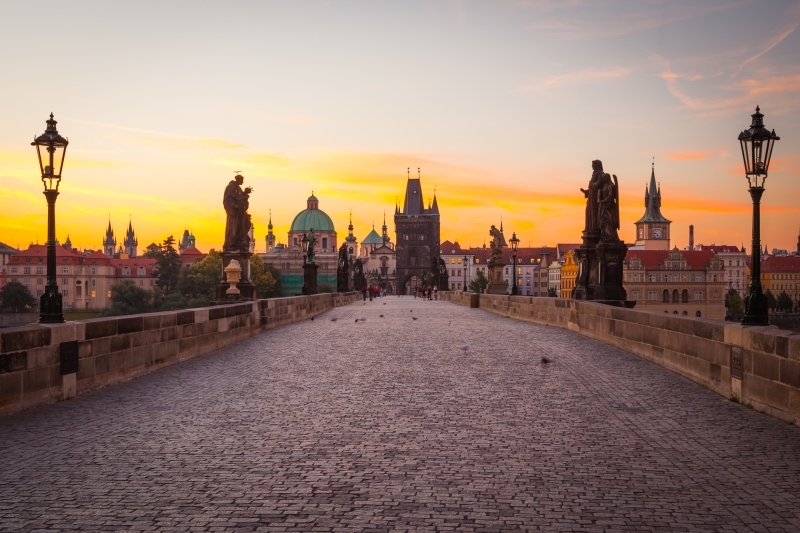 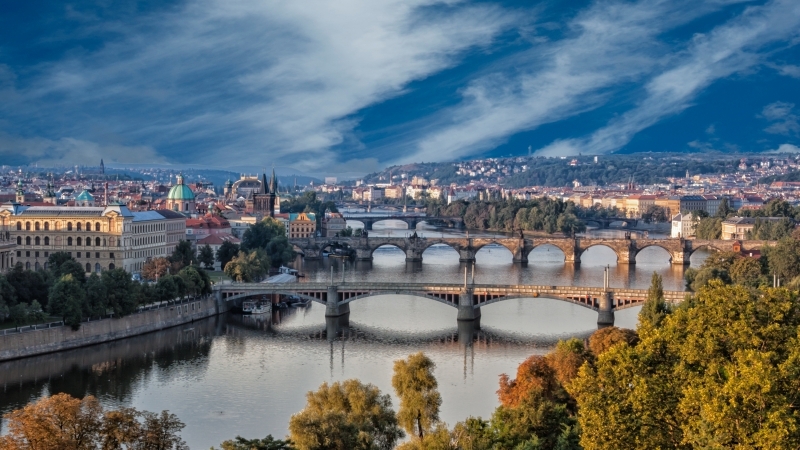 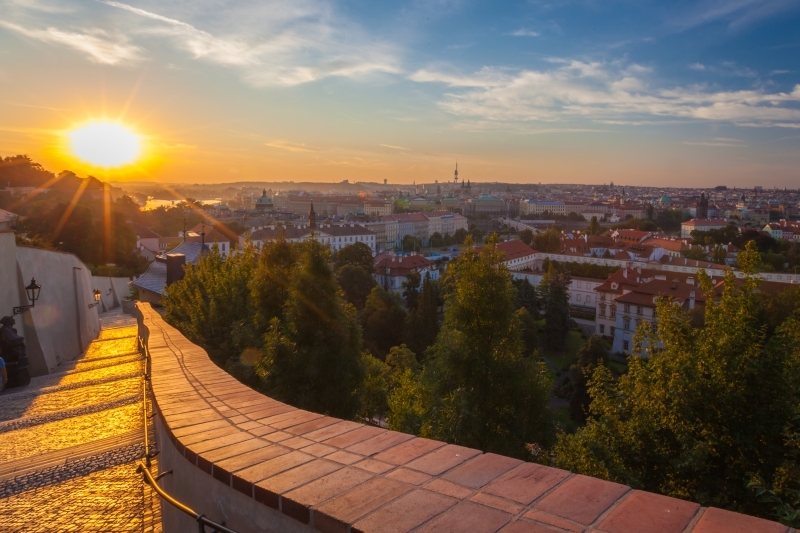 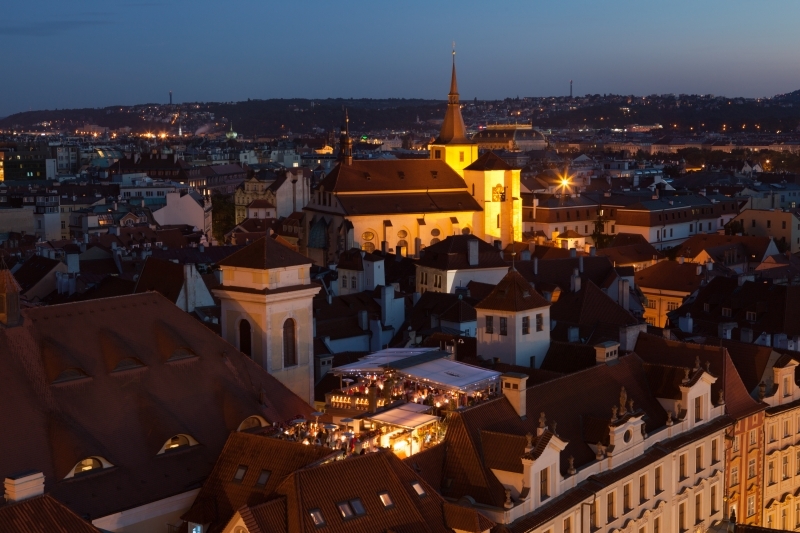 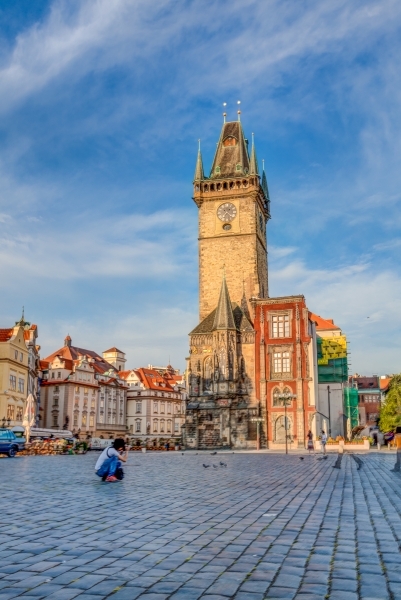 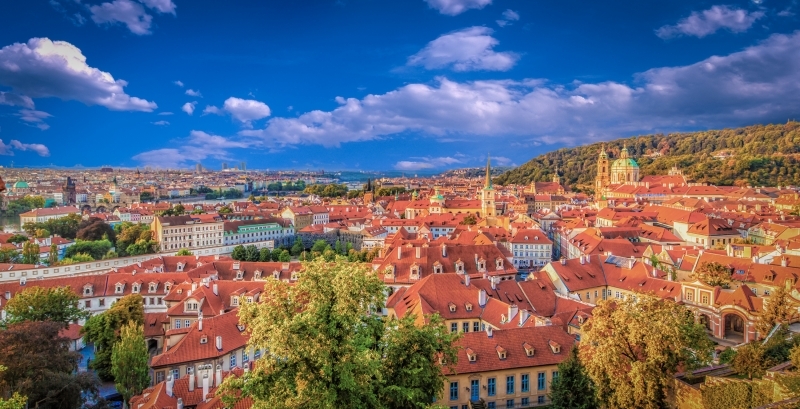 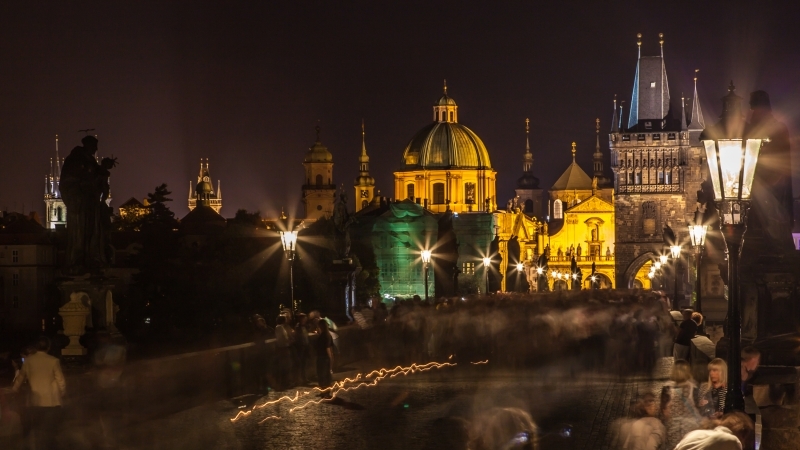 As one of the largest cities in Europe, Prague continues to be an important political, cultural, and commercial center, roles it has played for centuries as the former capital of the Holy Roman Empire. 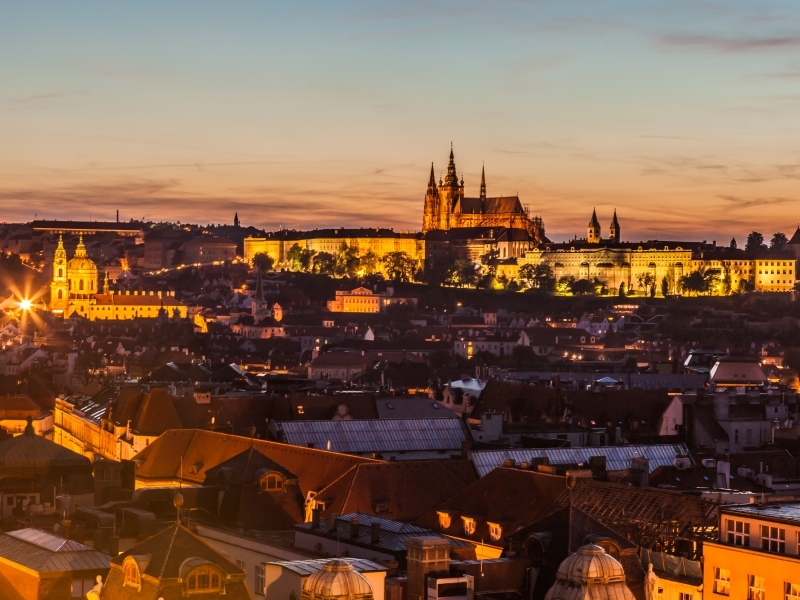 In Prague’s Hradčany neighborhood, Prague Castle (Pražský hrad), once the home of Bohemia’s kings, is today the official residence of the Czech Republic’s President and one of the city’s most visited tourist attractions. 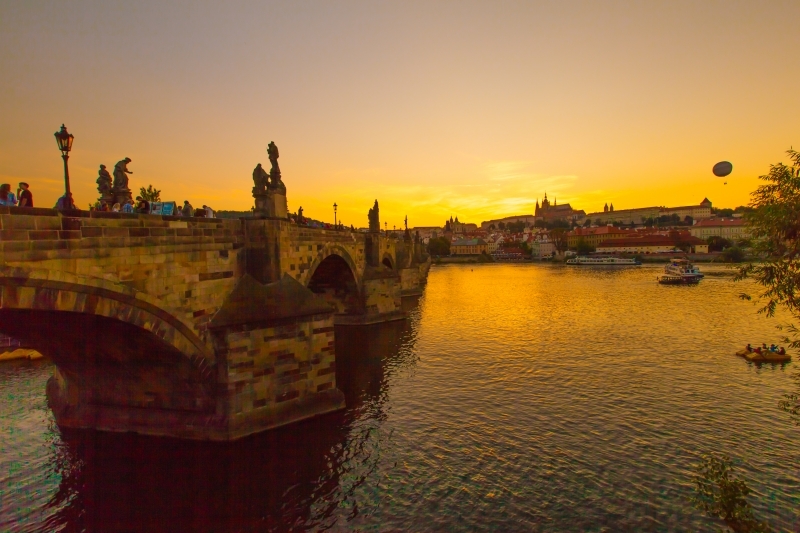 One of the most recognizable old bridges in Europe, magnificent Charles Bridge (Karlův Most) boasts 32 unique points of interest along its 520-meter span. 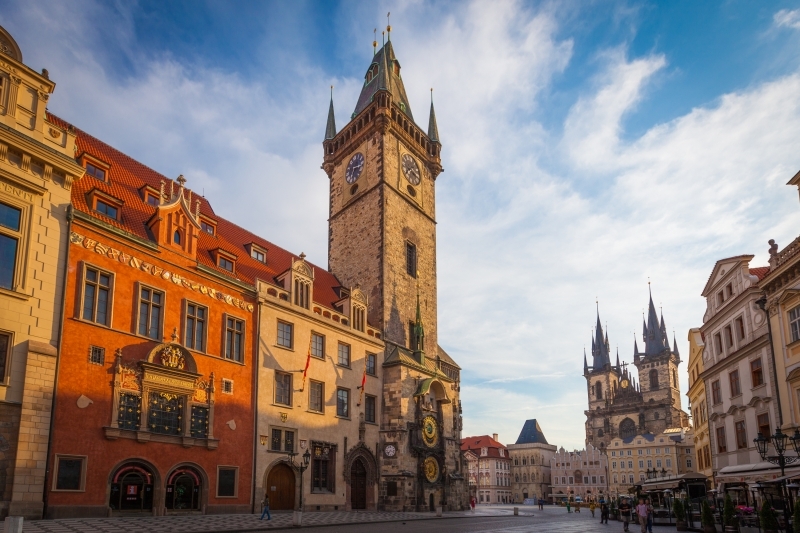 The historic center of Prague, the Old Town (Staré Město), is where you’ll find the splendid Old Town Square (Staroměstské náměstí), one of the best places to begin exploring the city. 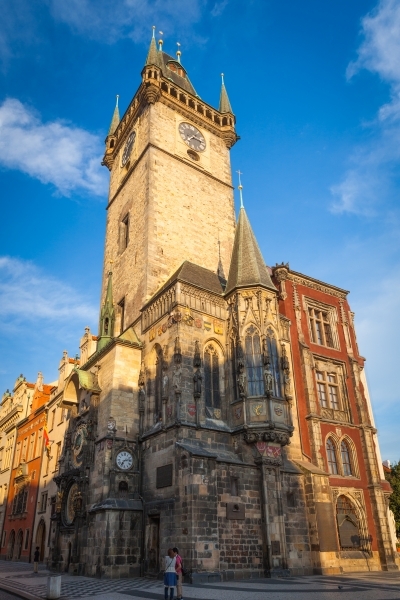 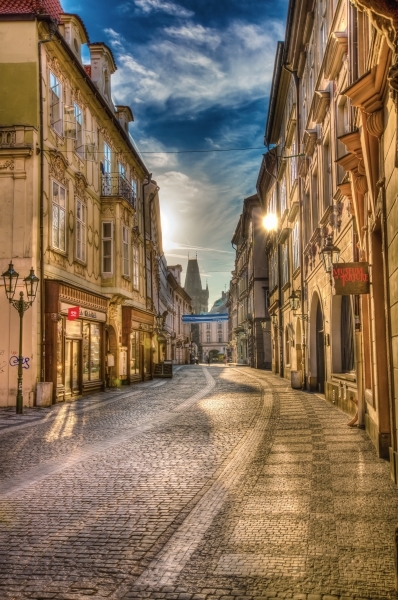 Here you’ll find the Tyn Church and the Clementinum, along with numerous other fine old churches, as well as splendid old architecture dating back as far as the 11th century, while the Jewish Quarter, Josefov, is just a short walk north. 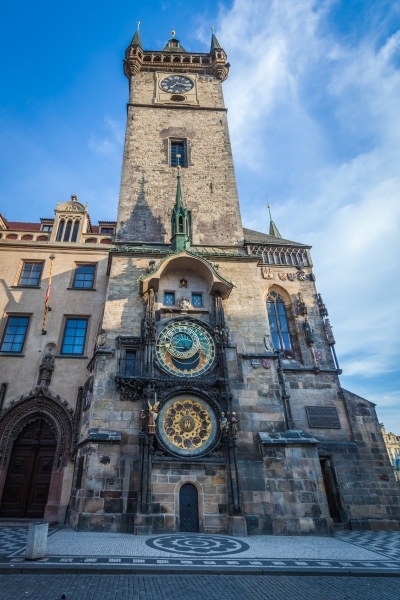 A highlight is the Old Town Hall (Staromestská radnice), home to the wonderful early 15th-century Astronomical Clock (orloj): each hour, it springs to life as the 12 Apostles and other figures appear and parade in procession across the clock face.Within the grounds of Prague Castle, the Roman Catholic St. Vitus Cathedral (Katedrala St. Vita) is the Czech Republic’s largest and most important Christian church.One of Prague’s most recognizable buildings is the Church of Our Lady before Týn (Kostel Matky Boží před Týnem), usually abbreviated to simply Týn Church. 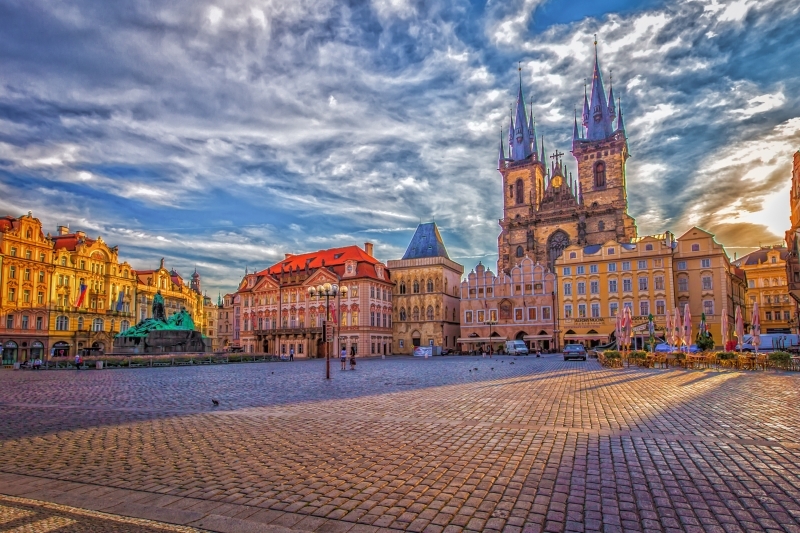 Prague beautiful travel city gallery.